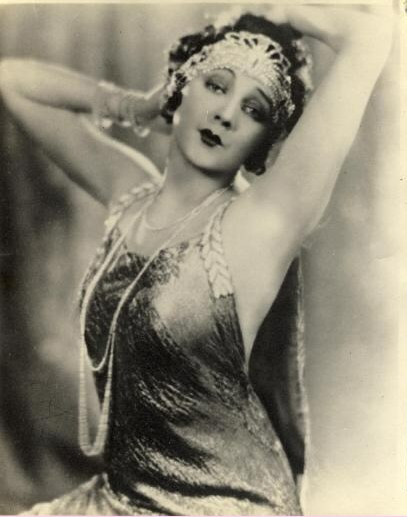 Barbara La Marr (July 28, 1896 – January 30, 1926). . Wallpaper and background images in the 요절한 유명인 club tagged: photo actress tuberculosis. This 요절한 유명인 photo might contain 저녁 식사 드레스, 저녁 드레스, 정장, 이브닝 가운, 저녁 가운, 공식적인, 칵테일 드레스, 시스, 칼집, 칼 집, 뷔스티에, 거만한, and 뷔 스 티에.